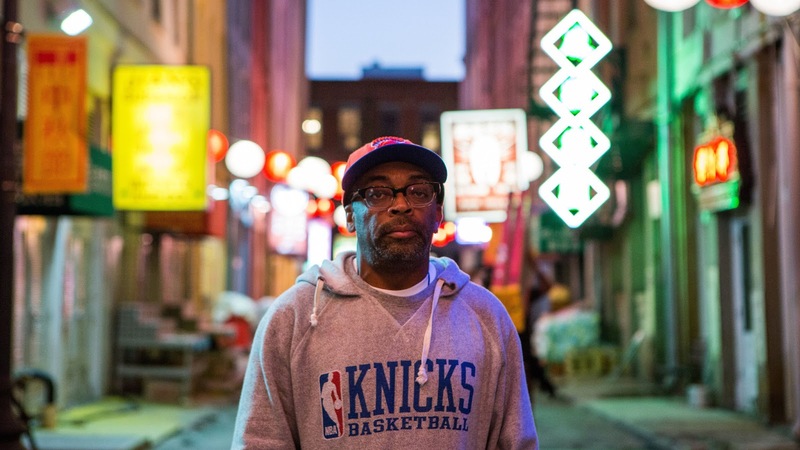 The newest Spike Lee joint in the Spike Lee joint collection, it is definitely one of the better ones in recent years even though I feel luke warm about the film overall. It’s definitely miles better than Oldboy. Oldboy is like that disappointing family member even though you know he is apart of the Spike Lee joint family. …I felt like the overall message was a tad bit drowning and it was just hitting me in the head to hard. Subtlety worked well in some scenes, but others, not so much. The rhyming dialogue is jarring in the beginning but won me over after. The very beginning was a bit too long for my taste and took a while to get going, even though I got the statement that was made. Everyone does very well and I have to tip my hat to Nick Cannon. Believe it or not, the last thing I saw him in was Drumline. Oh yeah, remember that? I liked him in this role and had some real good acting towards the end, reminding us that he still has some acting chops. Teyonah Paris is the lead and she kills it and I can’t wait to see more with her in it. All of Spike’s films have a distinct visual flair, especially when set in a city, and this is dripping with that. The colors and characters pop with nice tracking shots with a few creative ones mixed in. As I mentioned, it takes a while to get into but the story overall interested me. The messages that hit you over the head do slow the film down and makes you want to check your watch. This is an ok film. I appreciate the awareness that Spike brings with gang violence and makes you want to do something about it, but subtlety wasn’t present. The acting and cinematography are very good and it is an entertaining story given the content, but it didn’t really garb me like I wanted to.